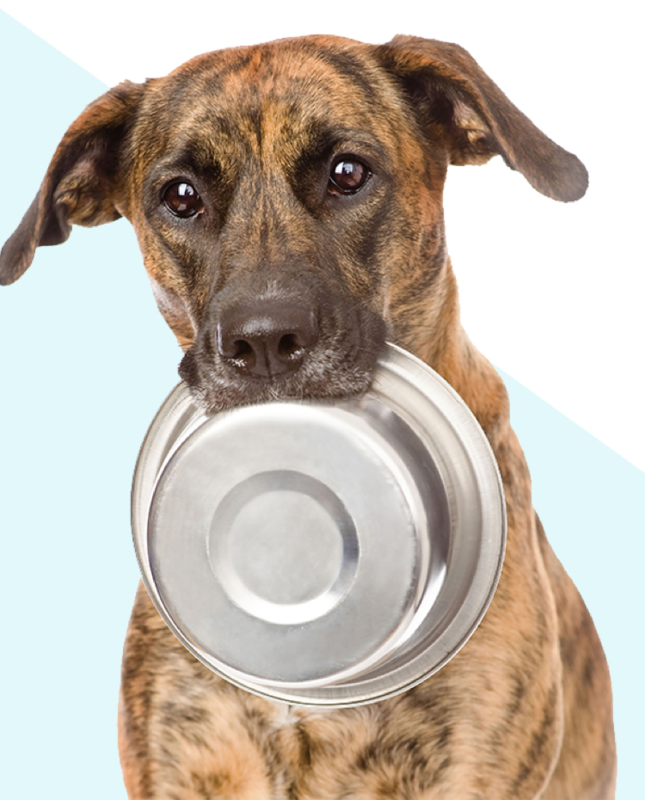 Feed a dog in need by purchasing a bag of MfM today! ITʼS AN INITIATIVE THAT GIVES BACK TO MANY PETS THAT FOR THE MOMENT ARENʼT LUCKY ENOUGH TO HAVE A HOME OR PET PARENT. 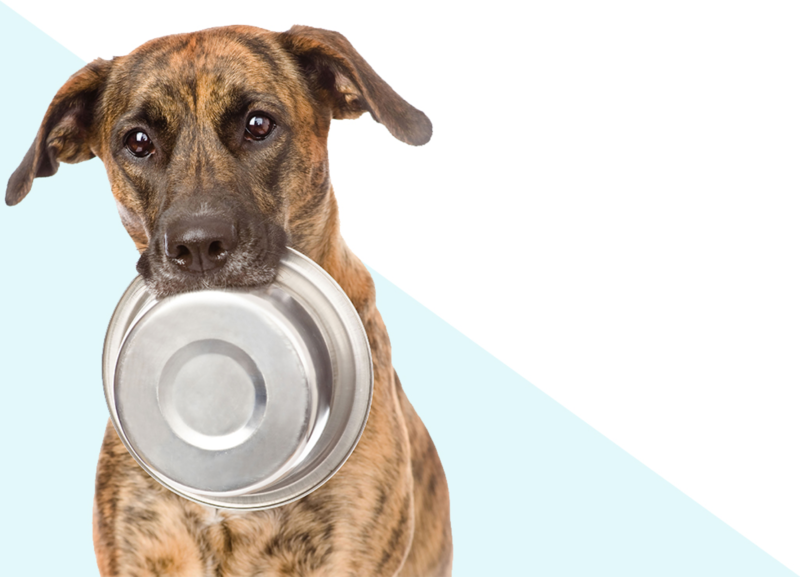 For every MfM bag of food you purchase, a bowl of food is donated to a rescue or foster group in need. to those who need it most across Australia. food to a rescue or foster group across Australia. nutritional diet to pets in their care. role in the success of our bag for bowl initiative. 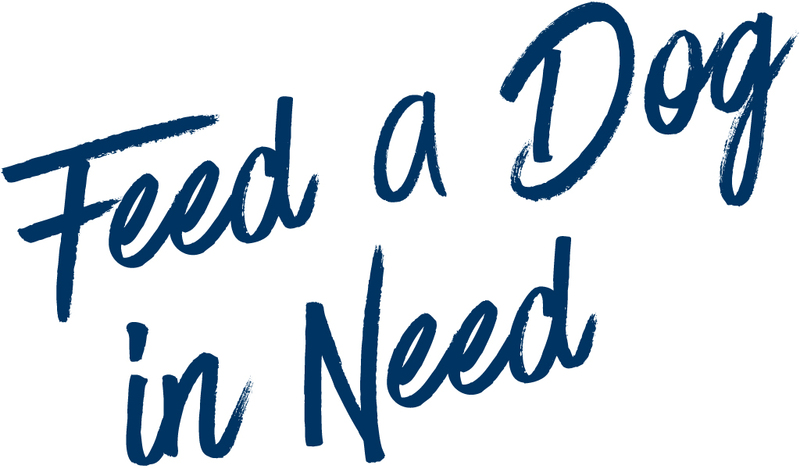 for a dog/cat in need.